A special gift for a healthy and natural nutrition. Discover the taste of the Marcozzi organic specialities: egg, spelt, multi-grain, barley and oat pasta. A special gift for a healthy and natural nutrition. Discover the taste of the Marcozzi organic specialities: egg, spelt, multi-grain, barley and oat pasta. 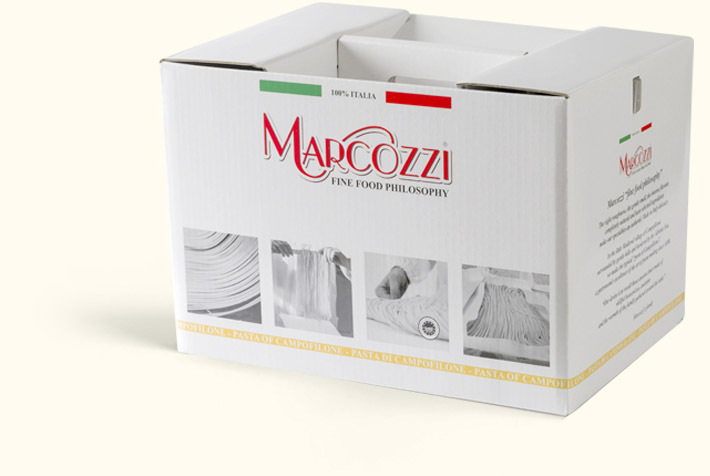 Traditional specialities of Marcozzi, perfect for every occasion, to share or donate. The tradition of Campofilone and the unmistakable taste of the Marcozzi pasta, for a special gift. An assorted box for a natural taste. Discover the organic version of the Marcozzi delicacies. An assorted box for a natural taste. Discover the organic version of the Marcozzi delicacies. An assorted box that satisfy even the most demanding and refined palates. A fine selection that will leave you amazed. An assorted box that satisfy even the most demanding and refined palates. A fine selection that will leave you amazed. A box with a deluxe flavour. Saffron, truffle and the taste of the traditional Marcozzi delicacies. A box with a deluxe flavour. Saffron, truffle and the taste of the traditional Marcozzi delicacies. to enjoy and donate the traditional specialities of our territory. 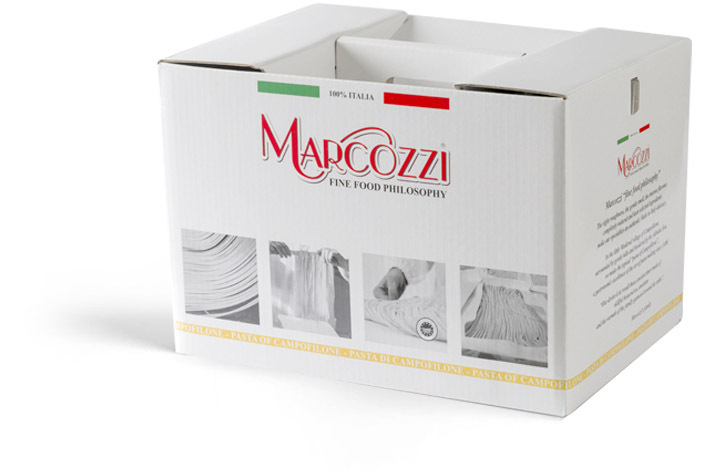 Buy the Marcozzi di Campofilone gift boxes to enjoy and donate the traditional specialities of our territory. Buy the Marcozzi di Campofilone gift boxes to enjoy and gift the ones you love with the traditional specialities of our territory.